Ameritron's compact AL-800/AL-800H amps are both desktop linears with plenty of muscle! 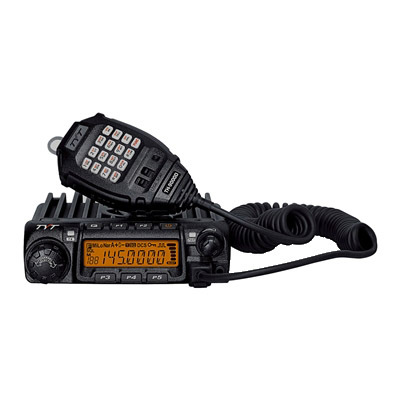 At 14.25"W x 8.5"H x 14.5"D, the more compact AL-800 uses a single 3CX800A7 to provide 1250 Watts PEP SSB and 850 Watts CW with 85 Watts typical drive level. And the AL-800 will even run afrom a 20-Amp 120Vac line source if desired. AL-800 typically draws 17 Amps peak current at 120Vac, or 8 Amps at 240Vac and weighs just 51 lbs. easily provide 1500 Watts PEP/CW with a typical drive level of just 55 Watts. The AL-800H draws 14 Amps peak current at 240Vac (1500 Watts CW output) and weighs just 52 lbs. Meters with proof of your FCC license. transformer. Hefty 32 lb. grain orientated silicone steel core transformer. 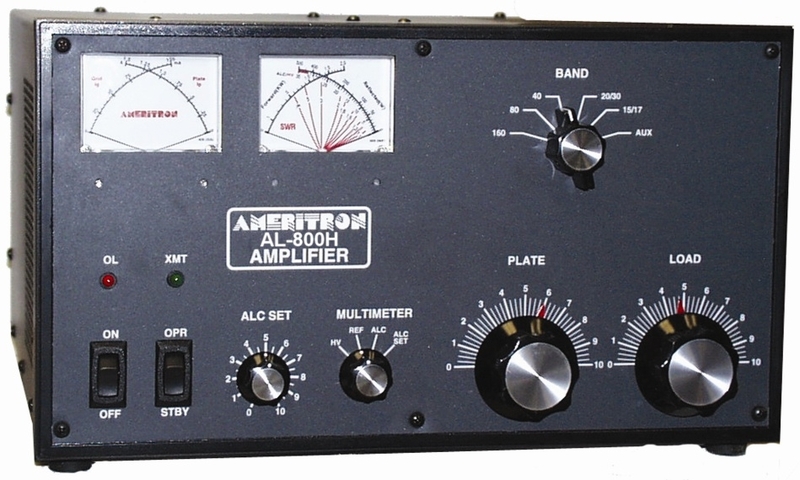 Front panel monitoring and tuning functions are also virtually identical. operation, an ALC SET control, Transmit and Fault LEDs. drives make tuning and loading adjustments smooth and easy.